Very relaxing, Hydrating & Revitalizing. Perfect for the guy or gal on the go, without breaking the budget. Specially designed radiant skin comes to the rescue! Deep cleansing, Toning, Steam, Massage and a Customized mask, designed to produce clearer & healthier skin. Also provide a take home lesson to help insure you are following good skincare habits. Perfect for special occasions or ongoing care. 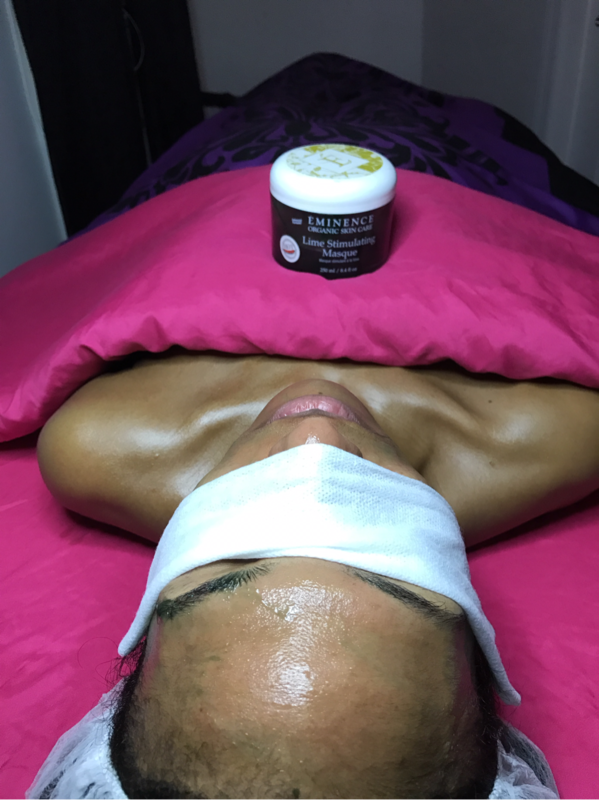 Includes skin consultation, cleansing, Exfoliation, Ozone steam treatment, Bacteria elimination, Extractions, Manual lymphatic drainage followed by a Custom masque & Facial massage. A home regimen review will be given. 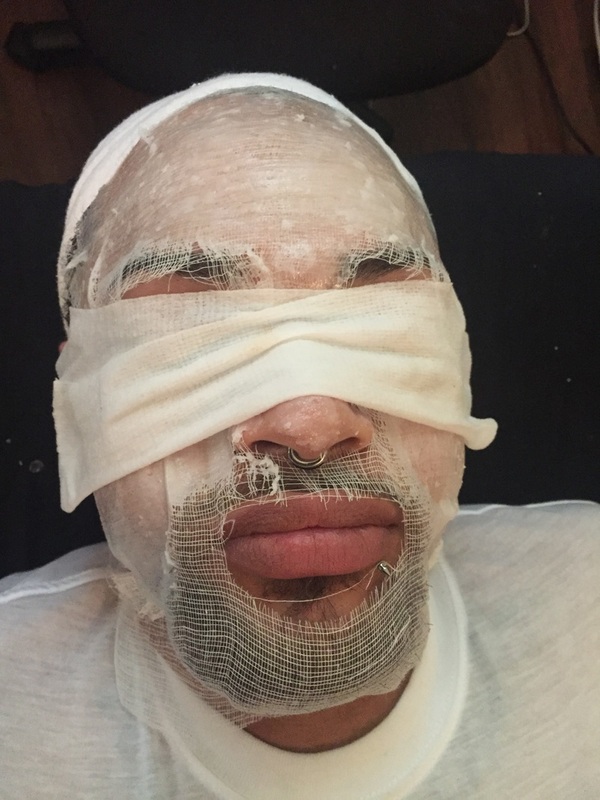 Facials for men are a must! Shaving can strip the essential oils from his skin. The climate can affect his skin’s Ph balance. Focus on problematic ingrown areas. This facial will deliver oils back into the skin to restore the skin’s natural balance. A hydrating mask plus facial massage along with a hand & arm massage will relax and revitalize. Paraffin wax facials can be traced back to 1960s, but paraffin has been used in holistic medicine since the times of the Roman Empire. They are glorified for their ability to clean pores, reduce wrinkles, moisturization and relaxation. It is excellent for those who are looking for a fitting facial treatment for their dry and lusterless skin. It involves the use of hot paraffin wax as a basic ingredient while treating parched and dehydrated skin. Achieve a more youthful appearance. Glycolic Chemical Peel treatment regenerates epidermal cell structure by increasing elasticity and collagen while prepping the skin to absorb vitamins and antioxidants to treat a wide range of imperfections. This treatment is great at de-puffing and smoothing the under-eye area. 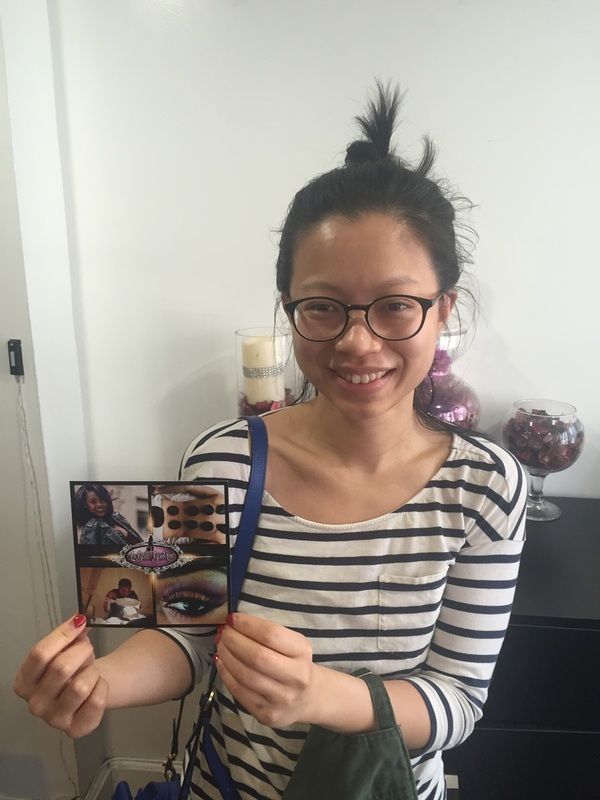 Book an one on one with Facialsbyobina, Analyze your skincare needs & condition also provide a step-by-step guide to how to do an at-home facial treatment. It's simple, effective, and super pampering. So grab your favorite robe, sit back, relax and feel beautiful! ﻿Aromatherapy promotes internal balance by utilizing the essential oils of plants, roots and flowers. This massage is good for the emotional body as well as the physical body. We've created five massage oil blends specifically for this treatment; Rest Easy, Balance, Uplift, Wisdom & Clarity. This massage incorporates a variety of localize muscle release techniques to help alleviate muscle spasms and breakdown painful adhesions as well as promote pain relief of chronic patrterns of tension and painful conditions due to structural misalignment. Healing with stones is an ancient form of therapy. This therapy uses heated stones of various sizes that are placed on the body to prepare the muscles for massage. Then the stones are used to massage the body with long therapeutic strokes to deeply relax themuscles while melting away the tension and stress of daily life.